The world of manufacturing and engineering is constantly evolving, and we are regularly seeing exciting news about the updates that are happening in the field. 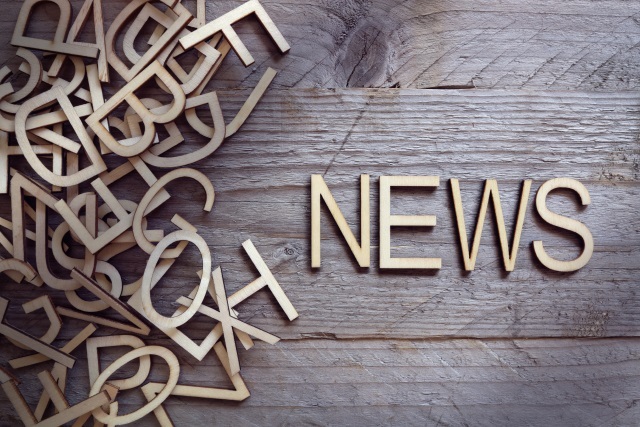 As spring manufacturers, we like to stay up to date with all the latest news, so let’s take a look at what’s been going on over the last few weeks. Cranfield University specialises in the postgraduate study of courses within the technology and management field. The institution, located near Milton Keynes, has recently unveiled a £35 million Aerospace Integration Research Centre (AIRC) which will focus on research around the integration of advanced technologies, seeking to reduce the time from academic innovation to industrial application. The impressive centre is equipped with all the latest technology, from unmanned aerial vehicle laboratories to flight simulators. Skilled engineers are a particularly valuable asset and we are seeing a cry out for more individuals within the UK to meet the growing demand. According to an article from Productions Engineering Solutions, 265,000 more skilled engineers are needed each year to keep up with the demand from engineering and manufacturing companies. This year has seen plenty of ups and downs for UK manufacturing, and there has been a certain level of pessimism around business and industry. However, as we near the end of the year, there seems to have been a boost in the growth of manufacturing. According to a BBC report, the IHS Markit/CIPS purchasing managers’ index (PMI) rose to 56.3 in October, from 56 in September, indicating expansion. This had an impact on the economy as the pound quickly rose, reaching its highest against the euro since early June. We have seen a fast evolution in the technology used in manufacturing and engineering, and it doesn’t look like it will be slowing down anytime soon. In fact, an independent review has been looking at how we need to prepare for the fourth industrial revolution. As the manufacturing and engineering world continues to change and evolve, we shall be doing the same. At Airedale Springs, we pride ourselves on our up-to-the-minute expertise, and we use state of the art CNC machinery to ensure that our products are of the highest quality. If you would like to benefit from our expertise, please do not hesitate to get in touch with a member of our team who would be more than happy to discuss the requirements of your project with you. Simply call us on 01535 643456 or drop us an email at sales@airedalesprings.co.uk and we will be in touch.